Hasn't been available for a year, so I finally deleted the url. This one is from last month, but I wanted to include it because she looked so beautiful! Yeah, she looked really fabulous in the black with the silver crochet, and the yellow is simultaneously handsome and comfy-looking. 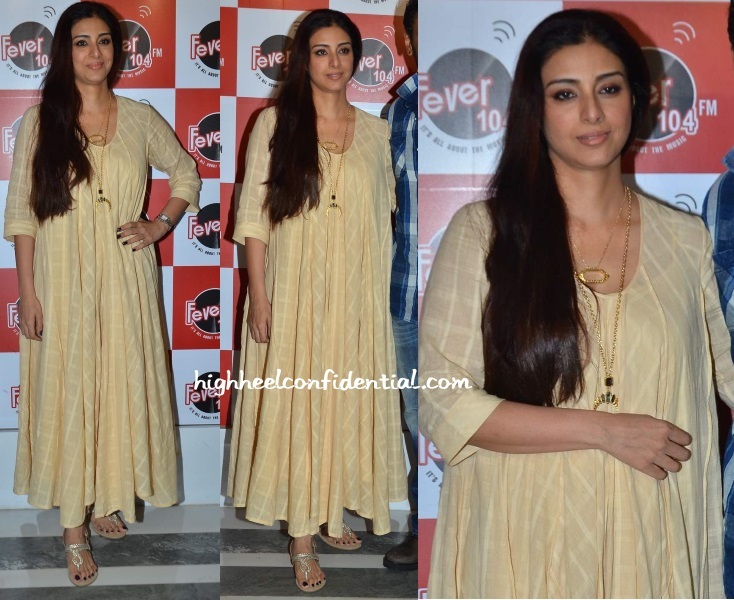 Drishyam Press Meet on July 10, 2015. I don't really like the outfit, but her face looks beautiful. I really like the red one...the silhouette gets a bit repetitive, but hey, looks good on her, and if she's comfortable with it, who am I to complain? I agree, it was getting repetitive, but it looks like she switched it up for this event. I really like this one! She was promoting Drishyam on Comedy Nights on July 18, 2015.